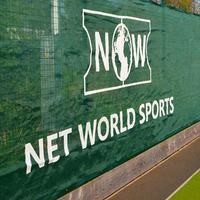 Customised canvas screens for sports halls and indoor cricket facilities. 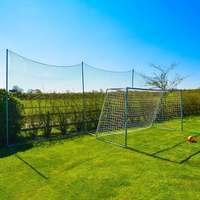 Made to any size. 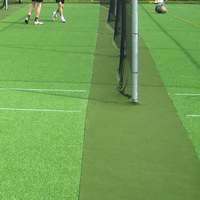 Quick turnaround and excellent quality. 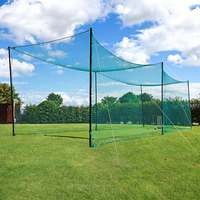 Ideal for replacing damaged or well-worn canvas, our screens are perfect to freshen up and improve any indoor net set-up. 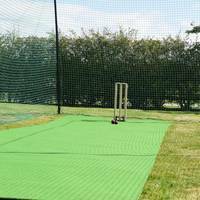 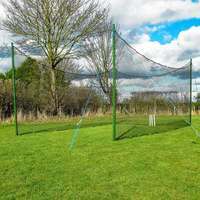 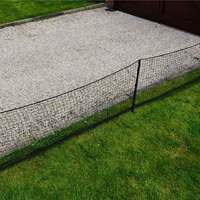 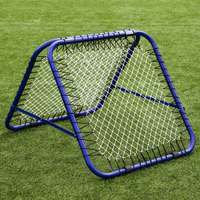 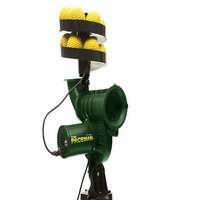 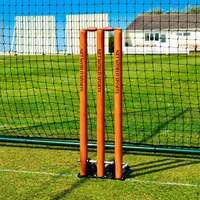 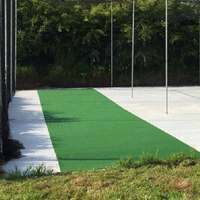 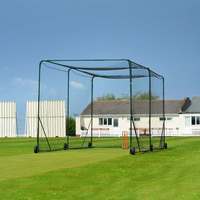 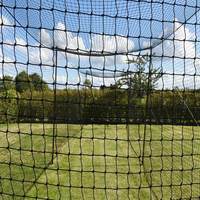 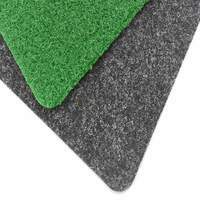 Whether your nets are in sports halls or specialised cricket facilities. 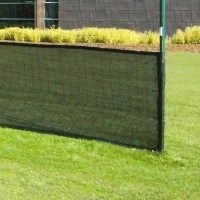 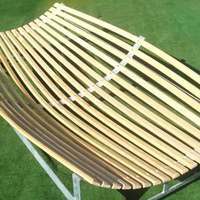 Made to bespoke requirements, from heavy duty, flame retardant canvas. 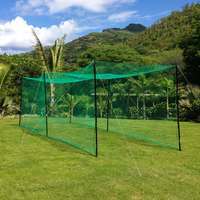 Canvas screens for indoor batting nets. 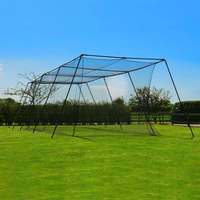 Can be detachable or sewn into netting.